Our products are tested, trusted and recommended by stove suppliers. Burning Blocks are long lasting, high heat wood briquettes for use on wood burners, stoves, and fires. Customers tell us they are the best alternative to logs and other alternatives. 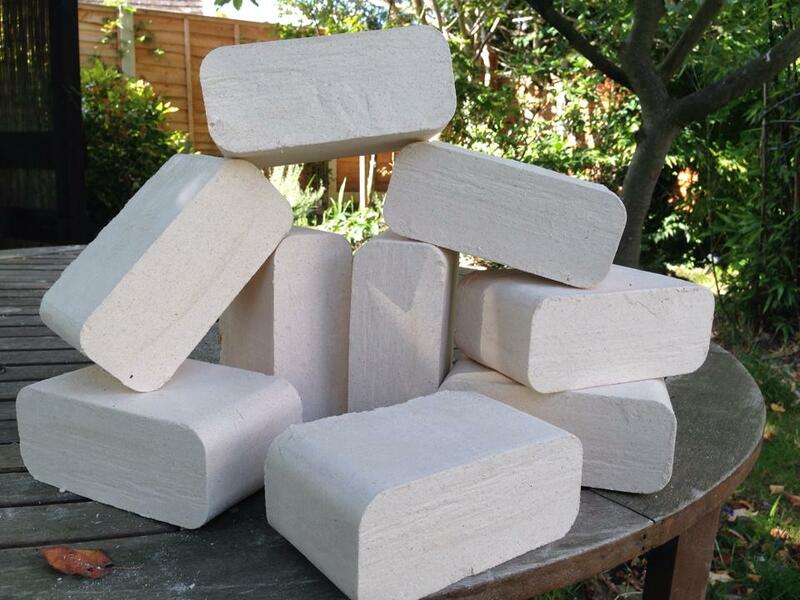 10kg Sample Pack of Burning Blocks. 12 blocks per pack.